Most hobbies can either be crazy expensive or quite frugal. It all depends on how you do things. 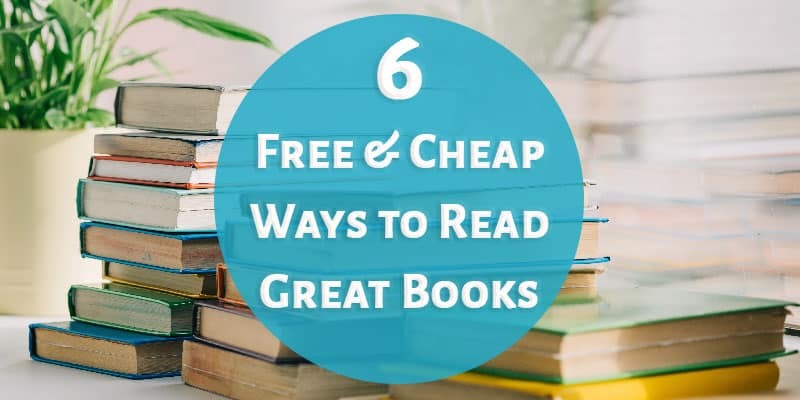 I rediscovered my love of reading last year and have been happy to find that there are a lot of ways to save money on books or read great books for free! So, I want to break down some easy methods for reading lots without spending lots. 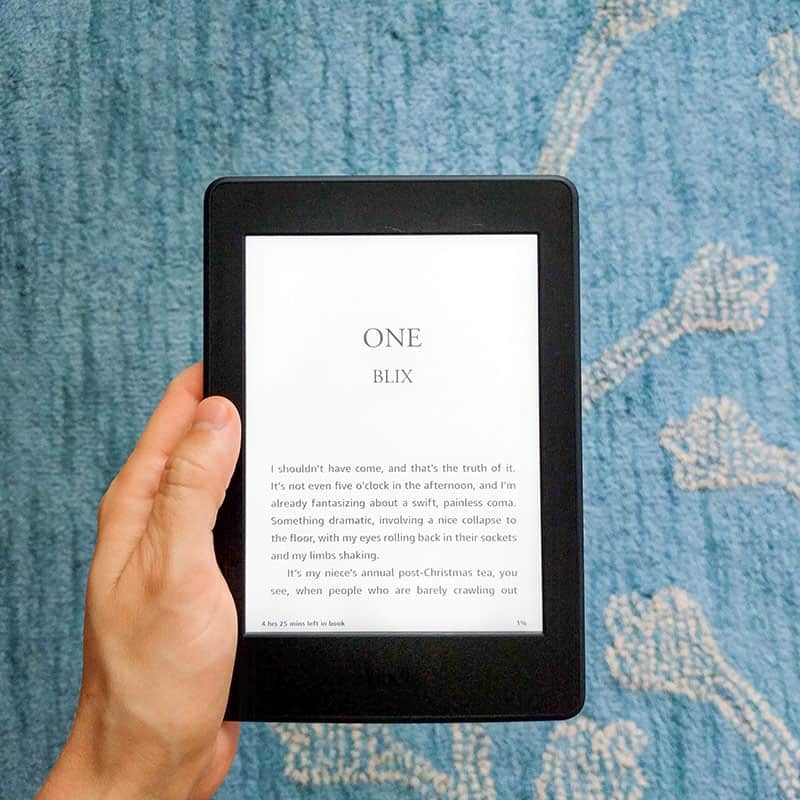 First, I want to mention that I do 95% of my reading with ebooks on my Kindle Paperwhite. I absolutely love this thing and prefer to read on it instead of physical books. You can read my full review of the Kindle Paperwhite here. You can also read ebooks with the Kindle app or other reading apps on your phone, which can be super convenient because you always have your phone with you. However, it can tire your eyes out because phones are backlit. Alright, let’s start here just so that we have the basics covered. When I come across a book I’d like to read, my first step is always to see if my library has the ebook I can rent. If you’re only renting physical books from your library, you’re missing out! Its seems like all libraries now offer access to ebooks that you can rent online and have sent electronically to your phone or ereader. 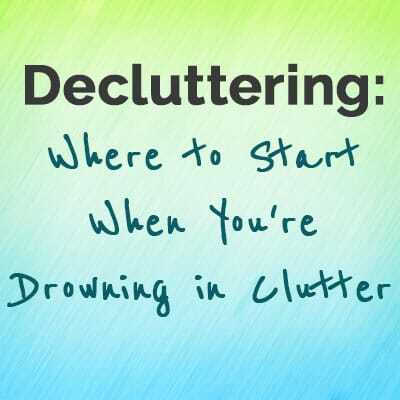 This is usually through the Overdrive or Libby apps. Check your library’s website or ask a librarian next time you’re in if they offer this and how you can get logged in. The wonderful part of renting ebooks is that it’s impossible to accumulate late fees. When your rental period is up, the book magically goes back to the library and you lose access to it. When I can’t get something I’d like to read from the library for free, I go to Amazon to check the price. It’s usually cheaper to buy the ebook instead of the physical book, so be sure to check the price on both. For some books, I prefer to have the physical copy even if it costs a bit more (if I know I’ll want to reference it often or share it with family), so I ponder which is the better option. If you find that you’re buying a lot of books, you should definitely check into Kindle Unlimited! It’s a monthly subscription through Amazon that lets you read as many books as you want. You get access to over 1 million ebooks as well as thousands of audiobooks. You also get to read current popular magazines each month. Best of all, there is a free trial so that you can give it a go to see if it’s worth it for you. Start a 30-trial of Kindle Unlimited here. 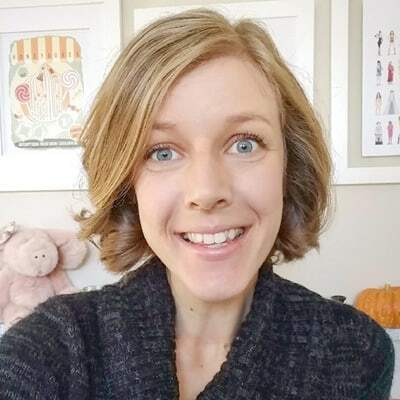 I am new to this website (it was a fabulous recommendation from a reader!) and it’s great! Bookbub.com helps you find fabulous ebook deals — often even free ebooks! When you create your account, you’ll get asked about your favorite genres and authors. Then you’ll get handpicked book recommendations for ebooks that are free or discounted. You can follow your favorite authors and see the books that they are recommending as well as get updates when they have a new release or when one of their books is discounted. Like I said, I haven’t used this site for long, but I’m already loving it. It’s easy to use and I’m excited to see what deals it brings me! The best way to find fabulous books is to get recommendations from family and friends, right? 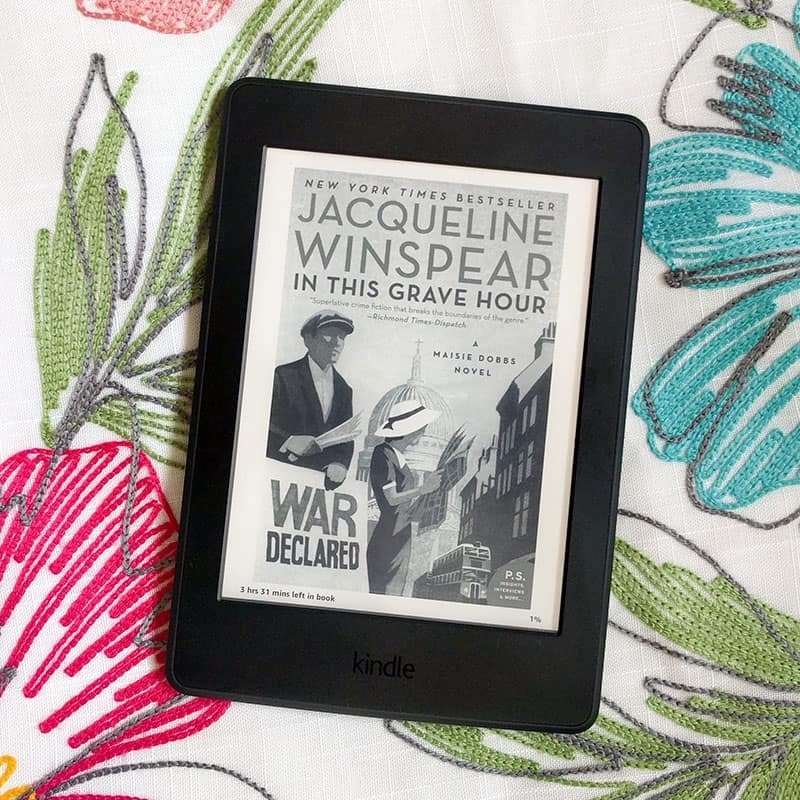 Last summer I discovered the Maisie Dobbs series (one of my all-time favorites!) and shared it with my mom. She got hooked and ended up buying a set of all of the books off of eBay… which I then borrowed 🙂 Don’t worry, I share books with her too! Sharing books is free and fun. Plus it can be a great way to have new things to talk about with your loved ones. Books are usually quite cheap at thrift stores! If you’re looking for a book that was a best seller, your chances of finding it are pretty good. I got my copy of The Total Money Makeover for $1 at a thrift store. I’ve also found thrift stores to be a good source for cookbooks. Be sure to browse through the book section next time you’re at your local thrift store. 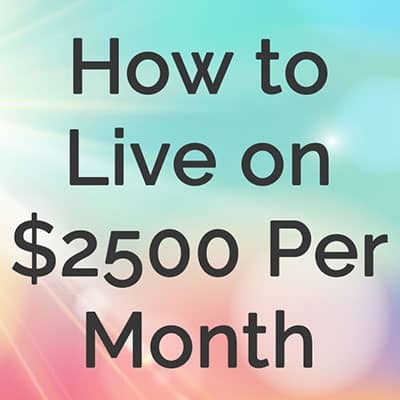 I love that reading can be such a frugal hobby! 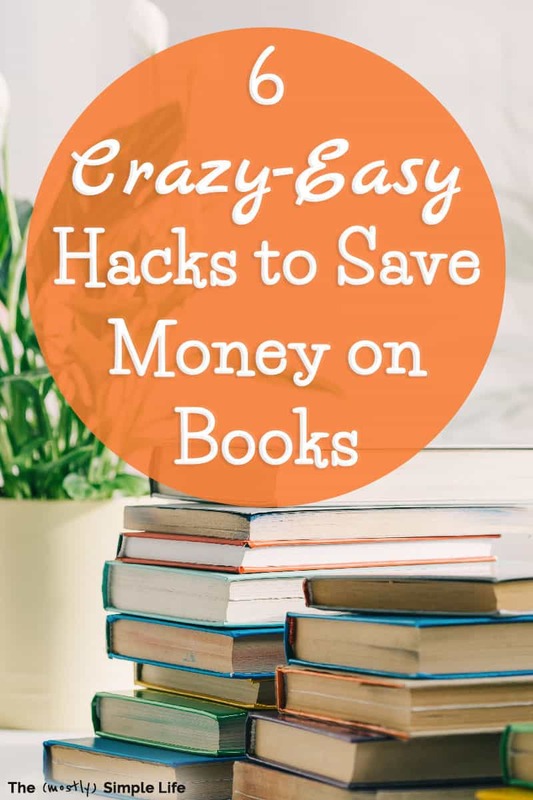 With all of the book sources listed in this post, I don’t spend much on books and still get to read everything I want! ⇒ I’d love to know if you have other ways that you save money on books or read for free — leave a comment to let me know. Thriftbooks.com . You can find titles for 60-70% off in good condition! Thank you!!! I’ll check that out for sure! That’s awesome! I’ll have to check out their audiobook selection. We’ve gotten audible when they have sales, but I’d love to find another option!